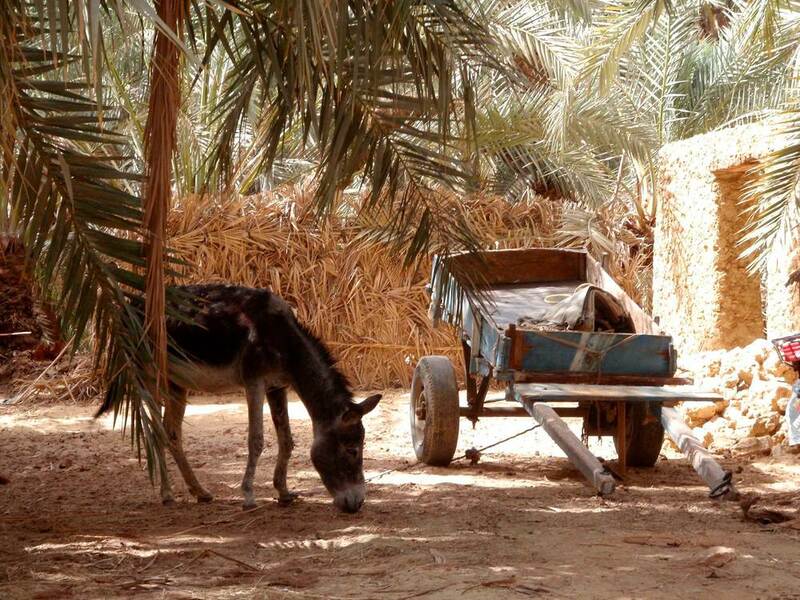 I live in a garden farm in Siwa Oasis, deep within the Sahara Desert of Egypt. I am a Naturopath and live my life here according to values and principles deeply rooted in the earth. I grow and prepare wholefoods and use natural medicines according to the methods of our ancestors. This ancient way of living and eating deeply nourishes our body and soul, maximising our health and genetic potential. I believe that changing our relationship with our food not only allows us to thrive as individuals, but helps bring our environment back into balance. The wild and natural environment around us is unique, enhancing your learning experience, bringing you into harmony with existence. I offer the chance to experience the essence of this knowledge through hands-on experience with me in our garden farm in the oasis. Whilst you are here you will be able to swim in hot and cold mineral springs, cleanse your energy in the salt lakes, experience authentic tribal drumming and immerse yourself in the stillness of the desert. Hidden within the vast palm forest of the Siwa Oasis, our home and garden farm is built with natural materials, and inspired by nature itself. Meet Camilla and learn about who we are. The Siwa Oasis is a natural paradise deep in the heart of the Egyptian Sahara Desert. An ancient land rich with palms, fresh water springs and timeless essence of wonder. Our 3 / 5 / 10 day retreat programs are a truly unforgettable experience. We offer Nutritional consultations, therapies, food education, desert trips and a return to the source of wellness.